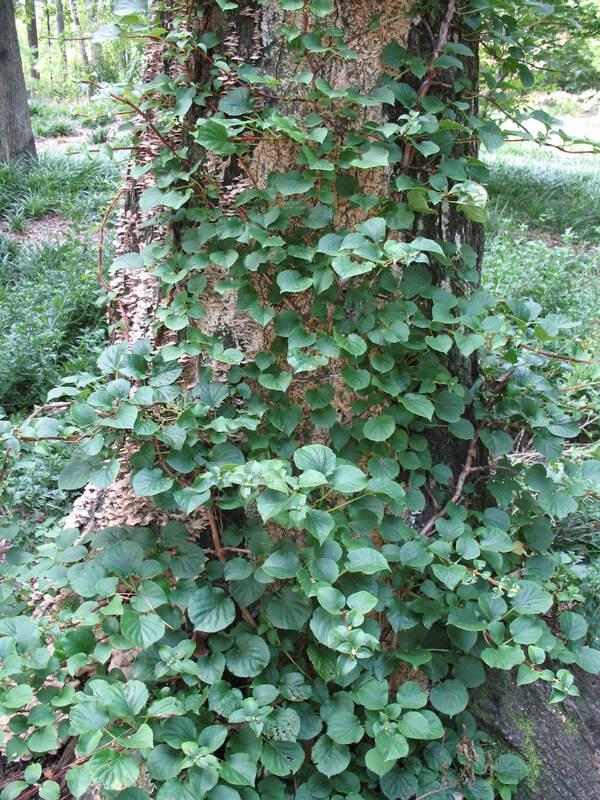 Comments: A versatile, high climbing vine that flowers and attaches itself to structures by aerial rootlets. It may also be used as a ground cover and a single plant can cover up 200 square feet. It has white, lacecap flowers in late spring and summer. Grows very poorly in zone 8 and higher.